BulliesOut has joined up with Giveacar, a non-profit social enterprise which collects old cars as part of a novel fund-raising boost for BulliesOut. 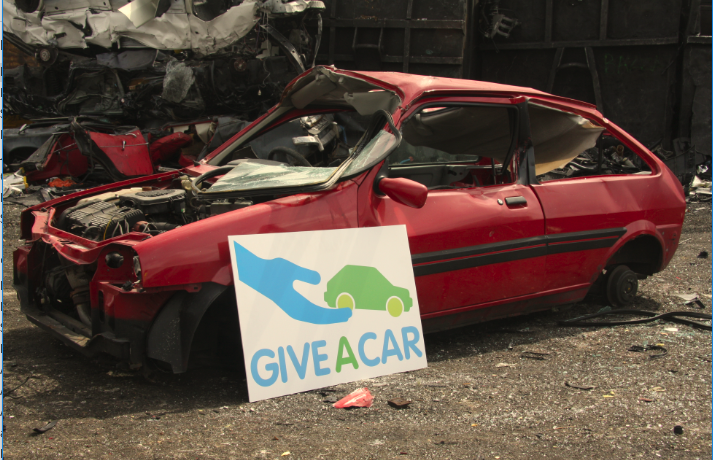 Giveacar is a not-for-profit social enterprise that turns old and used cars into monetary donations for charity. Profits from the sale are then donated to a charity of the car owner’s choice. Giveacar is supporting local charity BulliesOut to help raise vital funds. BulliesOut is a registered charity with Giveacar, making it an easy and effective way to donate your vehicle to them. The money raised from the vehicle will enable BulliesOut to continue working with young people; empowering, engaging and inspiring them for their future. All monies received will go directly towards the Charity’s aims. The scheme is intended to discourage those irresponsible owners who may consider abandoning their car and burdening local taxpayers with the cost of removing and disposing of it, whilst raising money for a good cause. Even if the vehicle is scrapped, it still nets the selected good cause between £20 and £50.